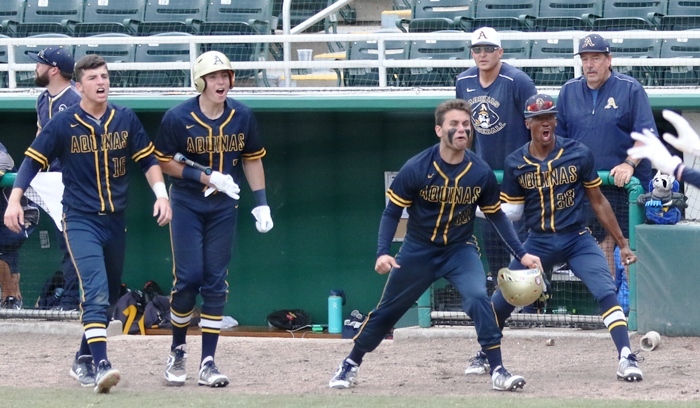 Sure, by now everyone knows that Chris Ruckdeschel hit a tie-breaking, two-run inside-the-park in the eighth inning of St. Thomas’ 8A semifinal with George Jenkins, a game the Raiders would eventually win 6-3 on their way to the championship game. But to focus on that crazy play, would be to ignore all of the things the Raiders did right to get into that position. 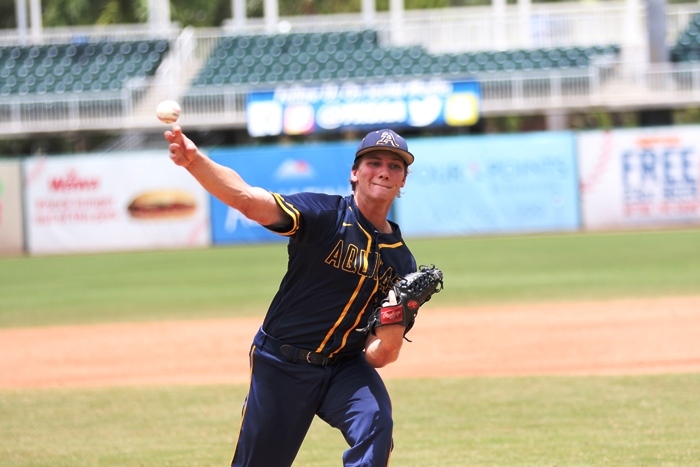 It could be seen Friday afternoon when the Raiders fell behind 3-0 to a George Jenkins team that many consider to be one of the top five teams in the state. 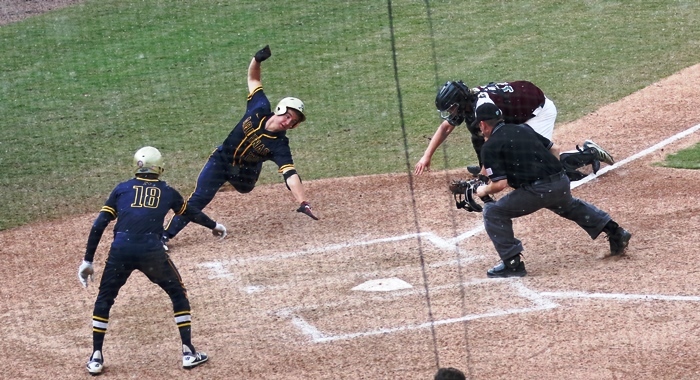 Finally, after 7.2 innings, St. Thomas had their first lead of the game.